dulemba: Coloring Page Tuesday - TEA! 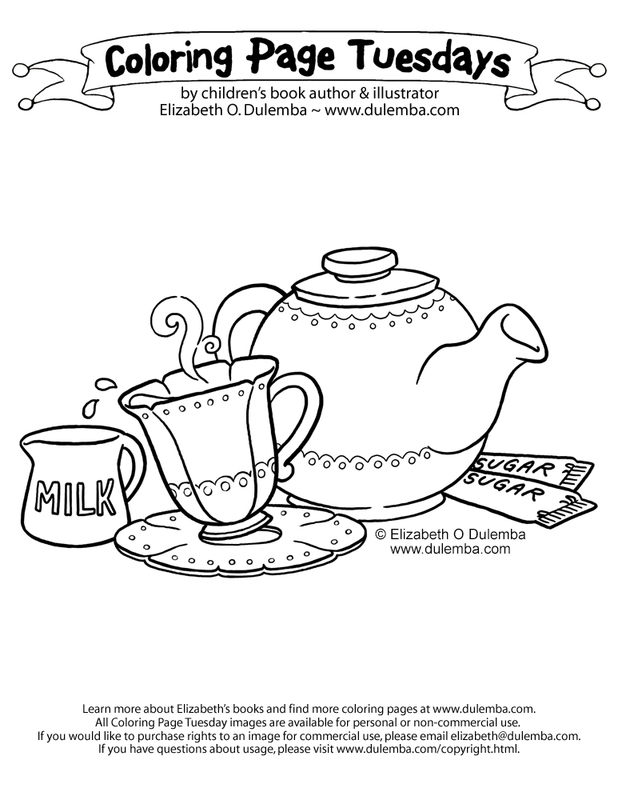 Coloring Page Tuesday - TEA! I'm a tea drinker, whether it be the sweet (cold) tea I grew up on in the south, or hot tea all day long. So one of the things I've LOVED about living in Scotland is all the tea! It's a cozy treat and it makes this lady very happy as we head into the New Year. Coloring Page Tuesday - Jack Tales!